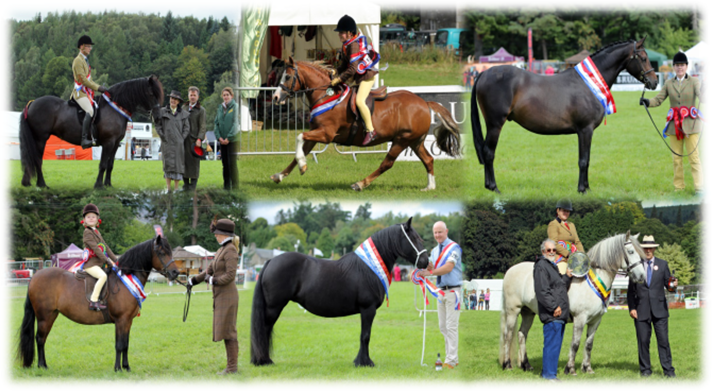 The NPS Scotland Finals are held in late August at the prestigious Blair Castle International Horse Trials, Scotland’s premiere BE Three Day Event. Qualifiers are held at a number of Shows throughout the season the length and breadth of Scotland and Blair ‘tickets’ are coveted and keenly contested by NPS Scotland members. Also included in the schedule on behalf of the NPS are Silver Medal Finals for M&M Ridden and M&M In Hand. Competitors who qualify in Scotland for either of these Silver Medal Finals can choose whether they would like to compete in the Finals at the NPS Summer Champs in Malvern or at the NPS Scotland Finals at Blair. Further information on these Finals, details of NPS Scotland qualifying rounds and the schedule/entry form can be found on the NPS Scotland website – www.npsscotland.co.uk.Please note that entries for the Silver Medal Finals must be made via the NPS Head Office at Stoneleigh. Full details on the Blair Castle Horse Trials can be found on www.blairhorsetrials.com and the NPS Scotland information is in the competitor zone.